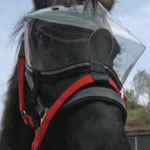 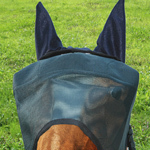 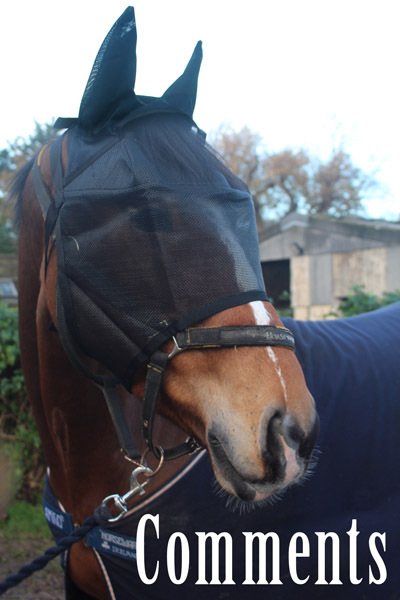 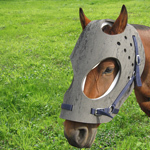 Welcome to Equivizor.co.uk, UK stockist of the Equivizor range of horse head protection products. 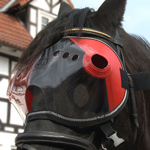 Our masks are used for the critical stages of a horse’s daily life, such as during transport and sports, and particularly during times of injury and recovery. 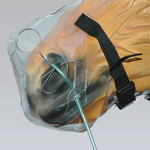 Please refer to our product pages and get in touch with us if you have any questions. 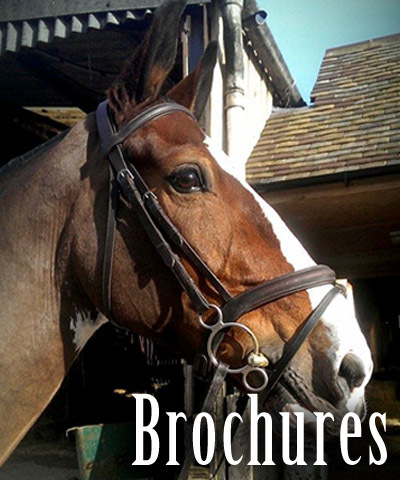 We can deliver to any address in the UK and aim to despatch orders on the next working day. 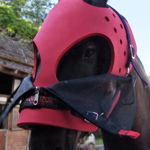 If you would like to order an item that is marked as out of stock please let us know so that we can arrange for one to be reserved for you when our new stock comes in.